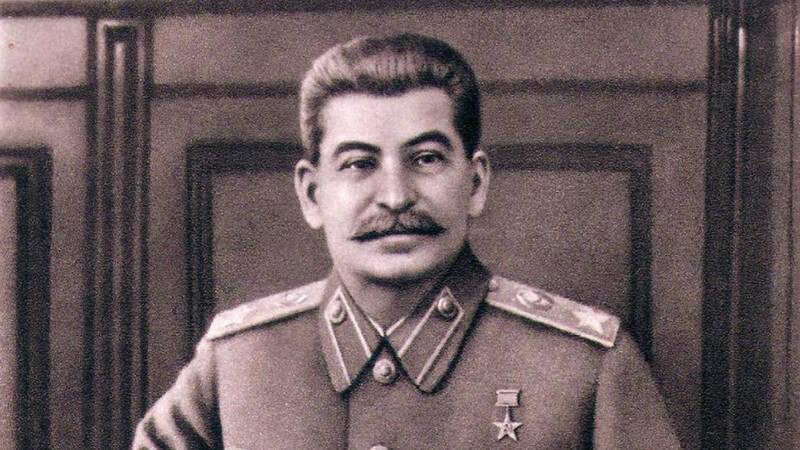 A historically low number of Russians hold former Soviet leader Stalin responsible for the deaths of millions of Soviet citizens during World War II, according to a new poll published ahead of the 77th anniversary of the conflict. 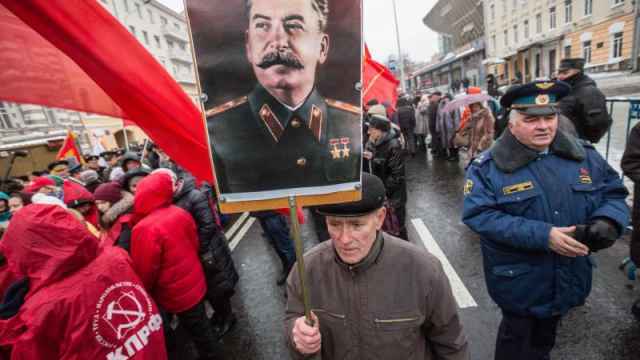 A poll by the independent Levada Center found only 9 percent of Russians blamed Stalin’s leadership for the war casualties, according to a survey published Wednesday. That is a a rapidly dwindling fourfold decline from the 36 percent of respondents who believed in 1991 that “Stalin’s leadership acted without regard for the victims.” Beginning in 2001, more Russians viewed the “suddenness of the [German] attack” that set off Russia's involvement in the war as the primary cause of mass casualties, followed by Germany’s military prowess. The Kremlin has in recent years advanced a narrative that Russia must not be ashamed of its Soviet past. President Vladimir Putin has used his nearly two decades in power to talk up achievements during World War II as a rallying cry to unite the nation. The Levada survey was conducted among 1,600 respondents between May 24 and May 30 in 52 Russian regions. 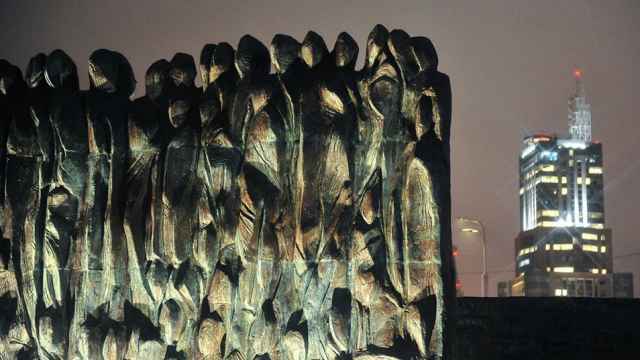 Conservative estimates say nearly 700,000 Soviet citizens were killed in the ‘Great Terror’ under Stalin’s rule. 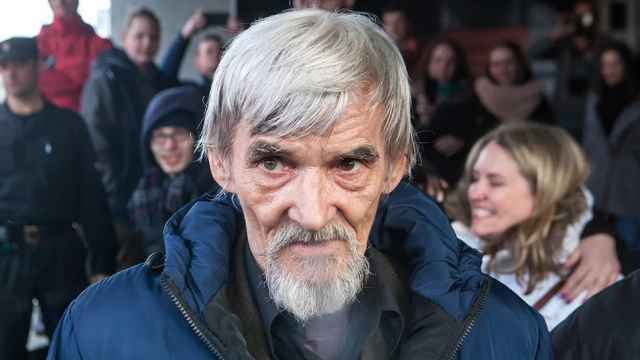 Yury Dmitriev exposed mass killings carried out during Stalin’s era, but found himself at odds with the Kremlin narrative. Ingushetia, a landlocked republic in the North Caucasus region of Russia, doesn't want any image of Joseph Stalin within its borders.